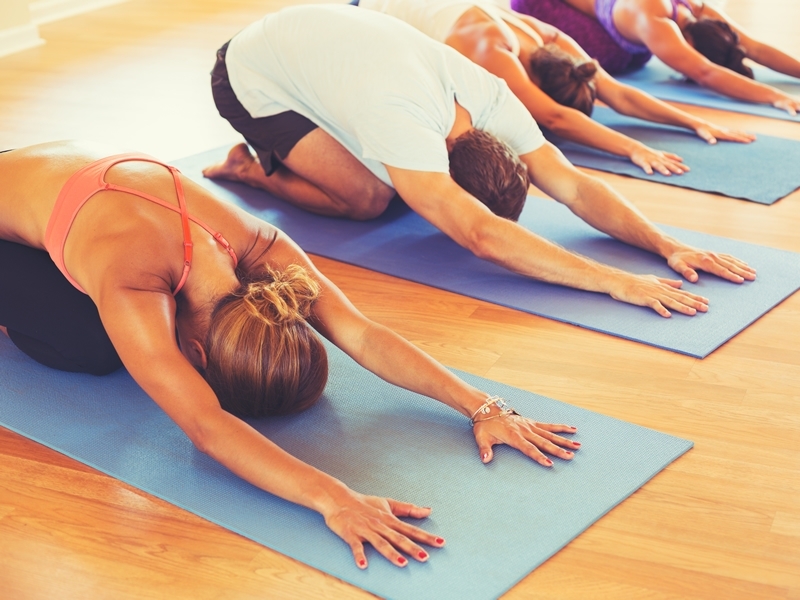 Weekly drop-in Vinyasa Flow Yoga class suitable for beginners and experienced yogis alike. Vinyasa Flow begins with a focus on the breath to calm and ground the body for a practice that will flow through a series of well thought out postures. Synchronising the breath with each movement, you will flow through a challenging sequence with a variety of options to suit your ability. Heat will be created within the body helping detoxify, improve circulation and digestion whilst leading to a more flexible, toned and supple body. Sorry, but we have no upcoming events for Vinyasa Flow Yoga at Number 18. If you know of an event taking place at Vinyasa Flow Yoga at Number 18 or anywhere else in Lanarkshire tell us about it and we'll list it on the website, for free!